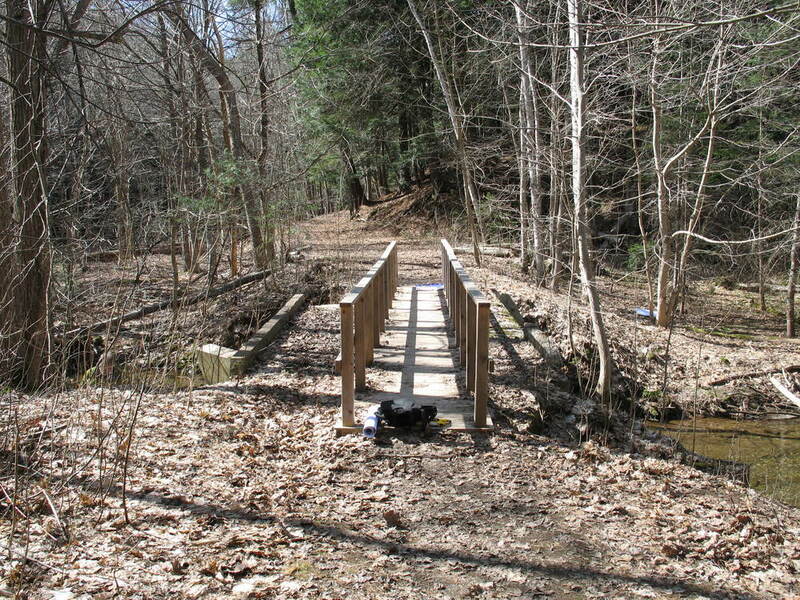 The bridge structure, located at the confluence of two streams, had suffered washout behind one of the abutment, significant foundation scour caused by constricted flow channel. 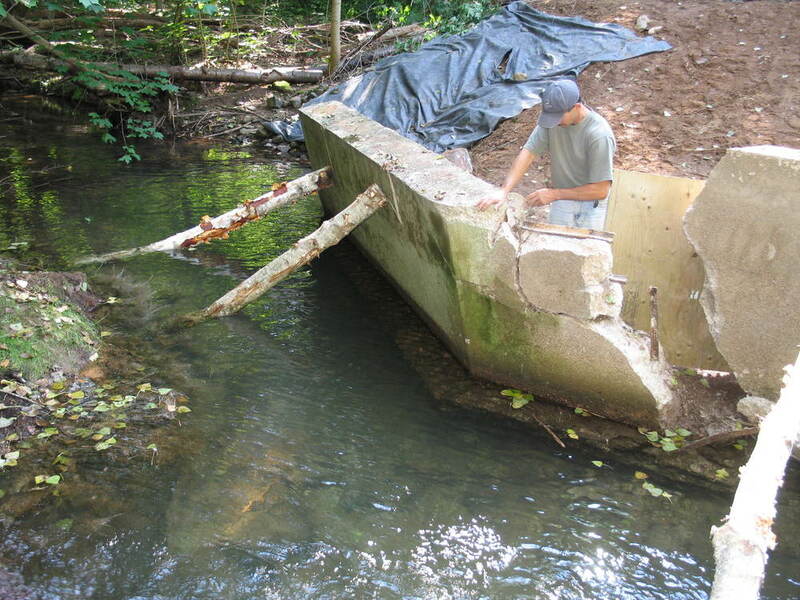 Its crumbling foundations were deemed unsafe for traffic and hazardous to the marine life in the stream. As designer, SHM Canada carried out preliminary and detailed design of bridge the bridge decommissioning process. The work required careful assessment of peak flows under a 100 year rainfall event, removal of bridge foundations with very little disturbance to the stream, and remediation measures for stabilization of stream bed and the banks.